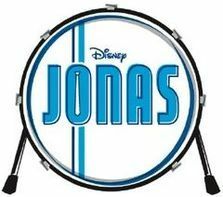 Joe finds that it is rough being a member of JONAS when he develops a crush on a cello player who dislikes rock stars, so he decides to play the triangle in the orchestra. Nick and Kevin decide to help Joe by also joining the orchestra. Meanwhile, Macy and Stella have a bet on who can go longer: Macy can't talk about JONAS and Stella can't text.